Michael Leo Killebreau was born in Indianapolis, IN to Bernadine Middleton and James Edward Killebreau (Killebrew) on April 5, 1950. Michael was raised by his Aunt Bessie Marie Middleton Long Holsey after the passing of his mother. Michael attended public school #101 and Arsenal Technical High School. In his younger years, he was involved in St. Rita’s athletic (boxing) program. He competed in the Copper and Golden Gloves competitions in the “heavy weight” division and made the Indianapolis Newspaper. Michael had a beautiful singing voice; he loved fishing and was an avid reader until his health declined. Michael Leo Killebreau departed this life on Friday, February 1, 2019 at the age of 68 years old. 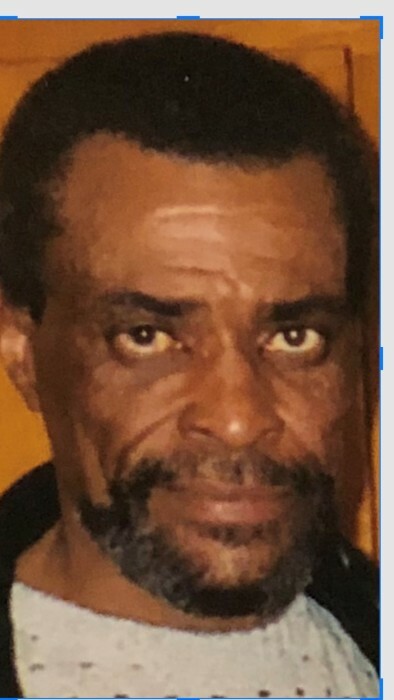 He was preceded in death by his life partner, Barbara Parker; mother, Bernadine Middleton; father, James Edward Killebreau (Killebrew); brother, Carl Edward Killebrew; sisters, Mary J. Boykin and Delores Richardson. He leaves to cherish his memory stepson, Anthony M. Parker; stepdaughter, Kimberly L. Parker; brother, Edward D. Killebrew (Laura); sister, Norma B. Jones and a host of nieces, nephews, family and friends.